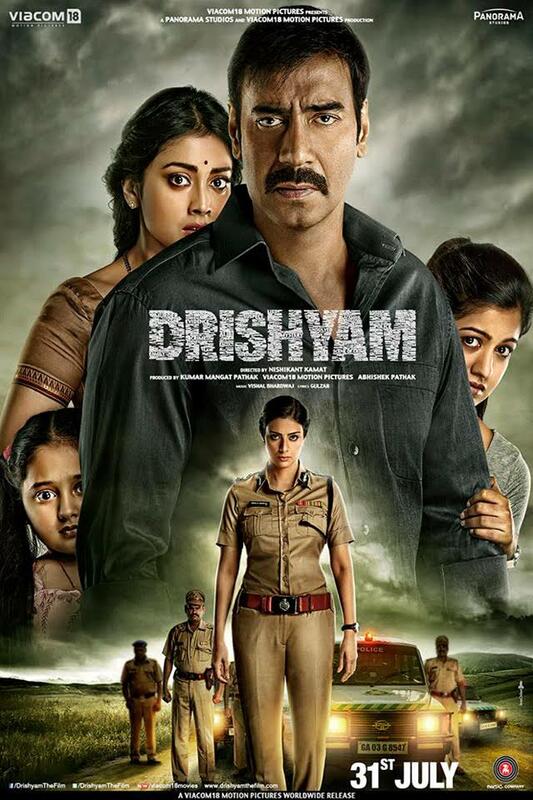 Drishyam... The things we see..!! 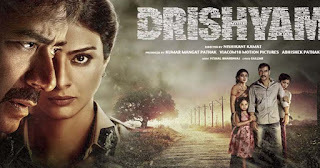 Drishyas (Scenes) of this Film stays in your mind for even after finishing film.. I would like to offer First appreciation to Direction. After Directing Marathi Milestone movies ''Lay Bhari" and "Dombiwali Fast", Mr. Nishikant Kamat has shown his ability to the Bollywood also. The story is the Star of this movie. Which is based on Japanese author Keigo Higashino's book, The devotion of Suspect X. Film on this story has been remade in Malayalam, Telugu, Tamil and now in Hindi. Casting has been a really appropriate point for this movie. 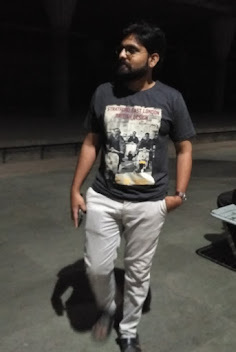 Because Story jitnj badi hogi usko nibhana kisi aire gaire ke bas ki baat nahi..
1. Ajay Devgan and Shriya Saran: Really loving couple. Ajay as a Vijay Salgaonkar with 4th fail family man, who can face any test of life for his family. Shriya, the Cute and innocent wife has performed well. 2. Tabu: She has been undoubtedly one of the toughest actresses in Bollywood. We are fortunate to have her in Indian Cinema. In this film, she carries her personality and acting like real Police Officer. 3. Ishita Dutta and Mrinal Jadhav: Two girls are integrated part of the film. The plot actually depends pretty much on their acting. And they have passed the test. Marathi viewers can recognise Little Girl Mrinal Jadhav from the role of Rukmini in film "Lay Bhari (2014)". And Ishita Dutta is the younger sister of Tanushree Dutta (complementary info :P). You get involved in this movie. It keeps you on toe till last second. but you feel little tensed with this family. And will get a sigh of relief at the end? Nope.. I won't tell dis.. I would watch it once more.. because, now I know the story and can watch without tension. Note: Thanks a lot for reading this article. Above views are based on film Drishyam (2015) and are a purely personal point of views. If you any counter view, appreciation, suggestions please feel free to put up in the comment box. If you would like my articles, please subscribe the blog.